Online Tennis Manager is a free simulation game where you become a world-class tennis player from the comfort of your browser! 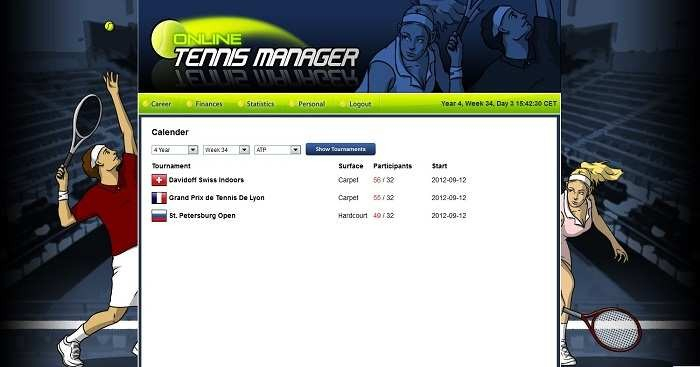 Fight your way through ATP level tournaments, and face off against other players from around the world. 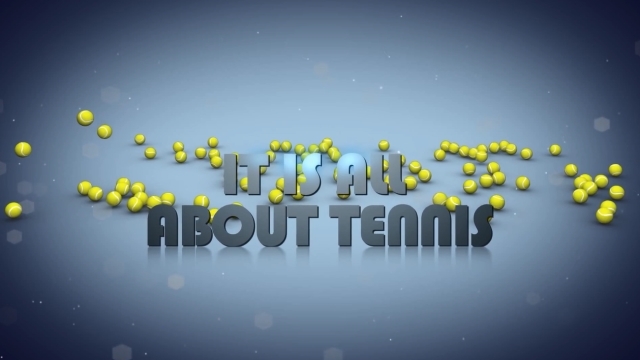 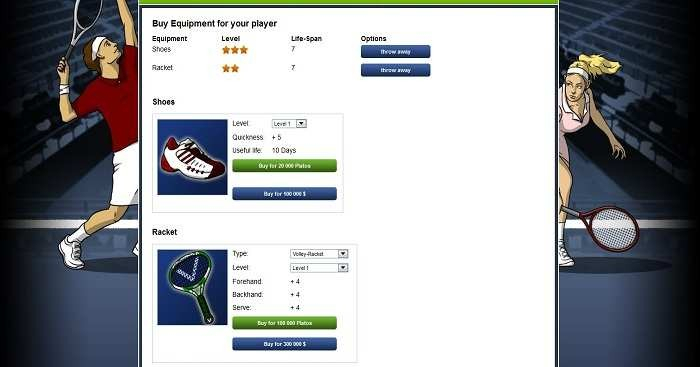 Maximize your potential and become the greatest virtual tennis player in the world. 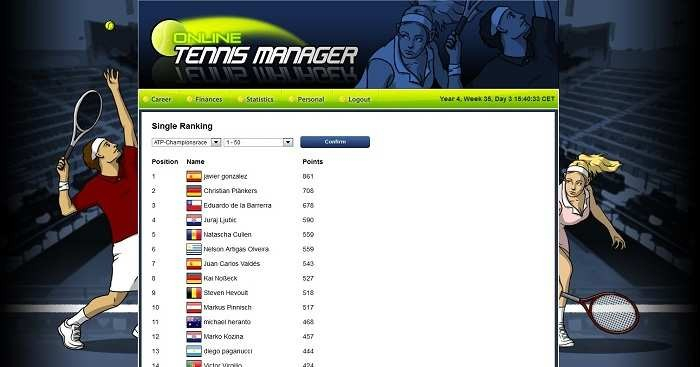 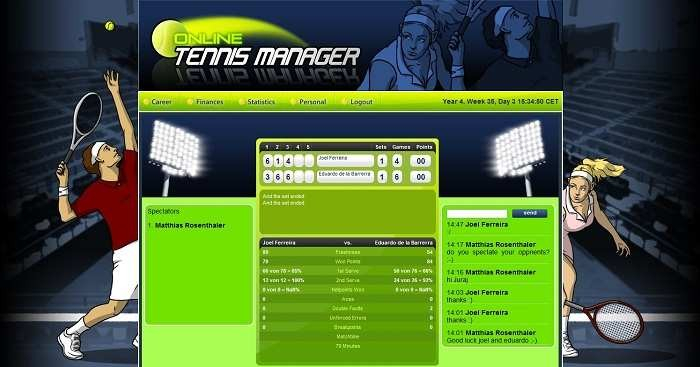 Online Tennis Manager is a simulation game where you take on the role of a world-class tennis player.